With over 20 years experience, Mr. Allan Kalus is both a skilled plastic surgeon and a kind, compassionate doctor. 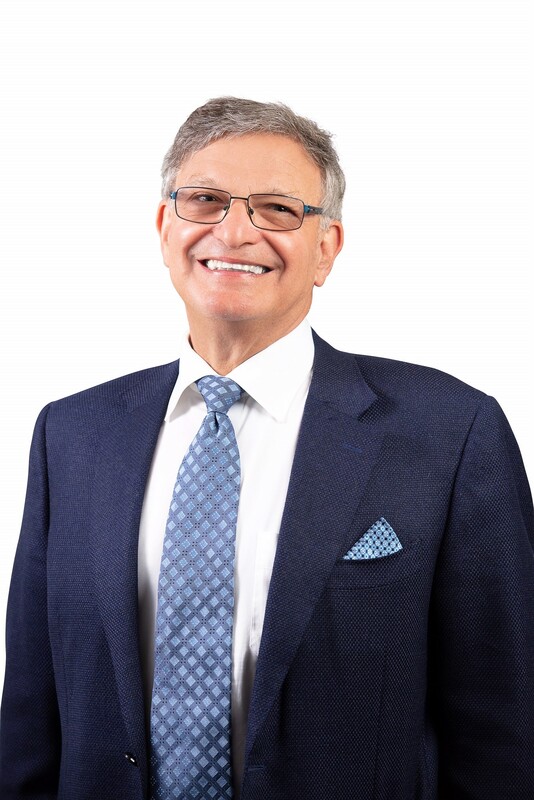 Mr. Kalus is one of the premier plastic surgeons in Australia, and founded Avenue Advanced Skin Care after recognising the need for safe, medically proven and non-invasive skin care. Mr Kalus understands that skin care is not just about improving your skin health but also about enhancing your self-confidence. That’s why he works closely with your AASC team to ensure you achieve the most satisfying results.